Read all about servers, maker boards, and more on Electromaker.io! The Raspberry Pi is a versatile single-board computer. Because of its small footprint and low power consumption, the Pi makes an ideal web server. You can run Nginx, WordPress, or Drupal on the Raspberry Pi. Similarly, you may create a Raspberry Pi Apache web server as well. Check out this Apache Raspberry Pi server installation! Apache is an incredibly prominent web server. 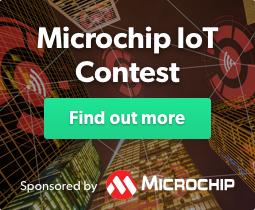 Developed by the Apache Software Foundation, it's an open-source server which serves roughly 37% of the top million websites, and 43% of all websites. It's a cross-platform HTTP server which can send HTML files via HTTP. With additional resources such as PHP, you can use Apache to serve dynamic pages with languages like PHP. 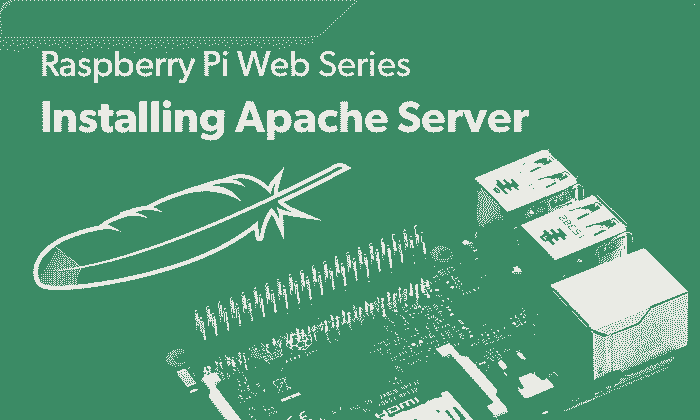 Making an Apache web server with Raspberry Pi is fairly simple as well as economical. You'll only need the Raspberry Pi, a microSD card, power supply, and Linux-based distribution. A case is optional, but recommended. Total cost: $35+. You can pick up a kit with Raspberry Pi board, case, power supply, and microSD card for around $50 or a standalone Raspberry Pi board for $35. I suggest opting for a Raspberry Pi 3 or Raspberry Pi 3 B+. With Apache installed on the Raspberry Pi, test the web server. Under the web folder, Apache places a test HTML file. You can view your newly loaded Apache web server at http://localhost/ or the Pi's IP address: http://[Raspberry Pi IP address]/. Simply edit this file, then save it and refresh to see your changes. You can add your custom HTML to this file which will serve as a website from your Apache server. Apache is an incredible open-source HTTP server. When used with languages such as PHP, it becomes even more robust and capable. Try taking your Raspberry Pi web server to the next level with a WordPress installation which requires Apache, MySQL, and PHP. Alternatively, you may spin up a Raspberry Pi media server with the likes of Plex and Emby.